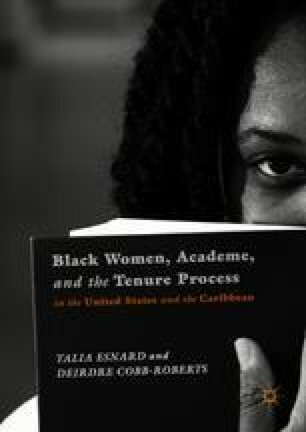 Despite a long history of Black women in academe across both contexts, we contend that they continue to be underrepresented at the higher echelons of academe and face a myriad of intersecting yet complex challenges that structure their roads to tenure and promotion. In grounding our claim, we engaged in an extensive meta-synthesis of the literature around Black women in academe. We started this meta-synthesis with a search for keywords around Black women in academe, promotion, and tenure for Black scholars, Black women faculty, marginalization of Black women in academe and Black women in higher education.